Use the Bulk Order Form below to order shirts for your whole group! Ready to show your love and support for the women and men who keep your streets clean and safe from refuse? 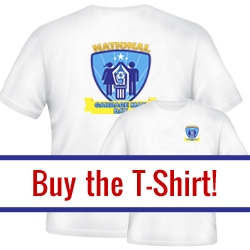 Buy your t-shirt today! Simply fill out the order form below. FREE shipping is included in all pricing.